The sense of freedom and exhilaration! Isn’t that what draws skiers back to the slopes year after year? But for some that freedom can mean more – much more. Skiing is also an opportunity to develop the self-confidence that comes with the shared experience of participating in a sport. Based on 30 years of helping people with disabilities The Southern Ski Club for the Disabled is here to help them learn and enjoy skiing. 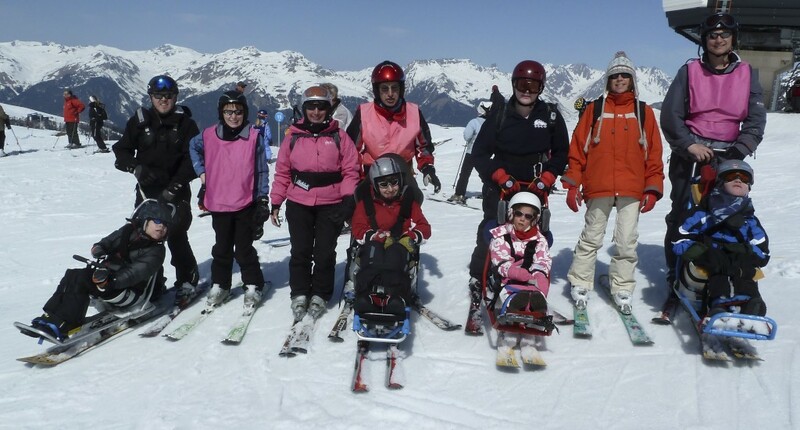 Whether the skier is blind, paraplegic, has MS or special learning needs… SSCD can provide an adaptive means that makes it possible to give skiers a sense of achievement along with independence and self-confidence.